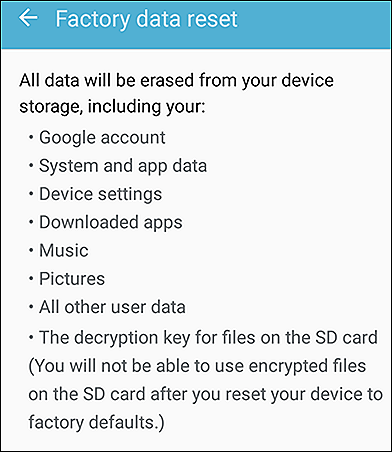 There are two more things related to the Galaxy J7 V reset process. 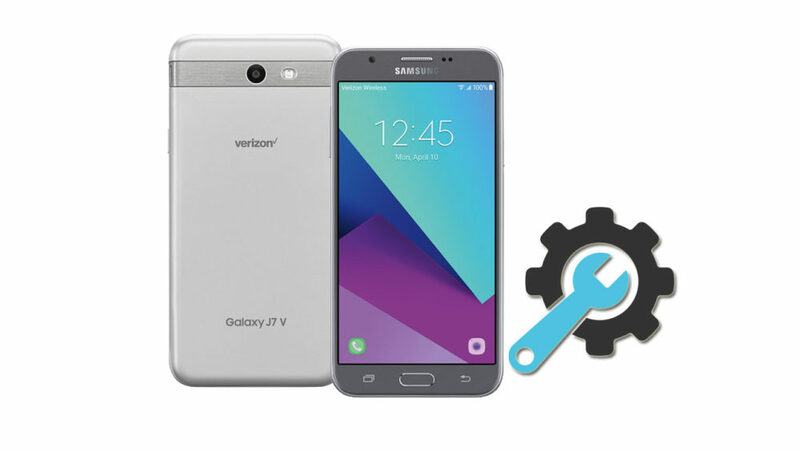 The first is How To Wipe Cache Partition on the Samsung Galaxy J7 V. And the second is How To Soft Reset the Samsung Galaxy J7 V. By reading this guide you will solve a lot of the software problems and errors of the Galaxy J7 V SM-J727V. 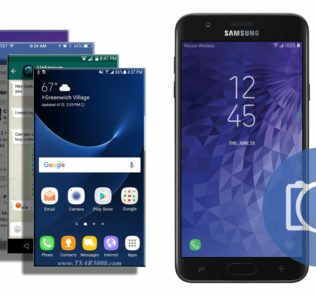 9- Done, Now when your Galaxy J7 V is fully on, Select your preferred device language, And follow the on-screen instructions to proceed the initial setup. 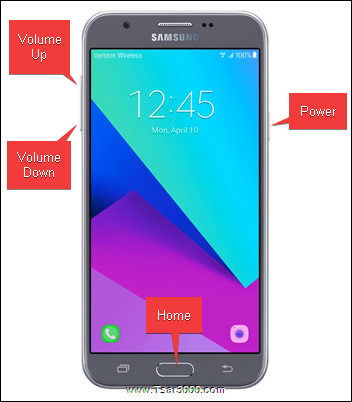 1 – Ensure your Samsung Galaxy J7 V is powered off, If not, Then turn it off (Press and hold the Power key, and then tap Power off). 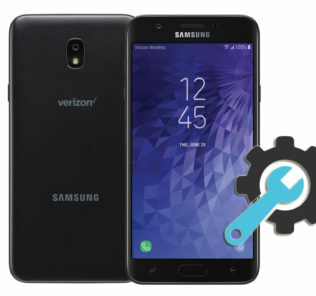 14 – Press the Power button to reboot your Samsung Galaxy J7 V.
15 – Done, Congratulations. 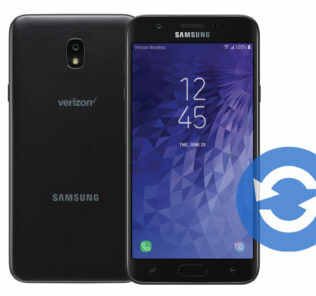 You have restored your Samsung Galaxy J7 V to its original factory settings.